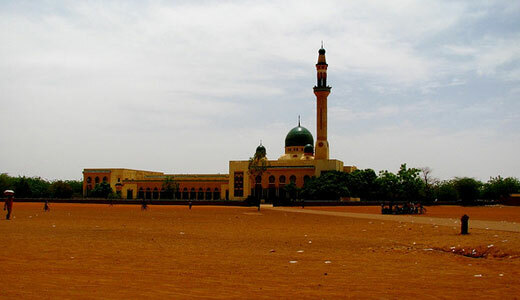 Niamey is a fairly modern city in Niger that is divided into two by the Niger River. 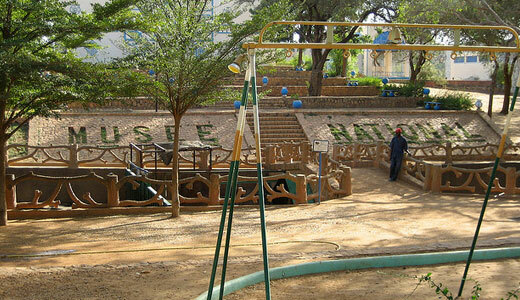 As the center of culture, economic and administration in the country, Niamey has seen progress throughout the years and offers good facilities for travelers including unique open-air markets. 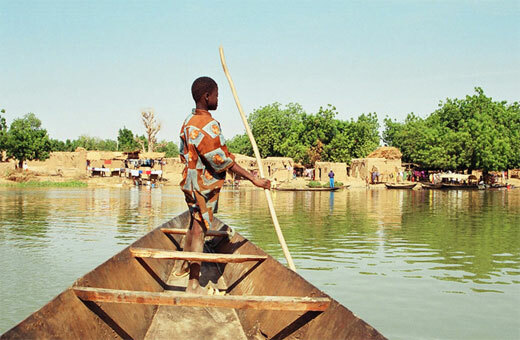 The metropolitan area sits atop 2 plateaus that makes it an interesting place to travel. 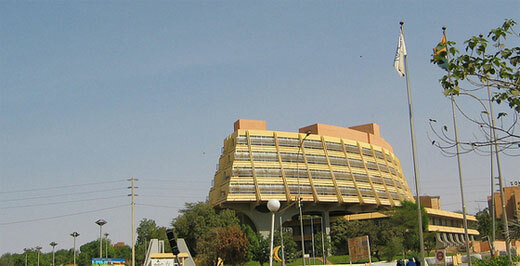 Aside from this, Niamey is also home to various famous restaurants that serves unique and appetizing delicacies that will suit everyone’s taste. 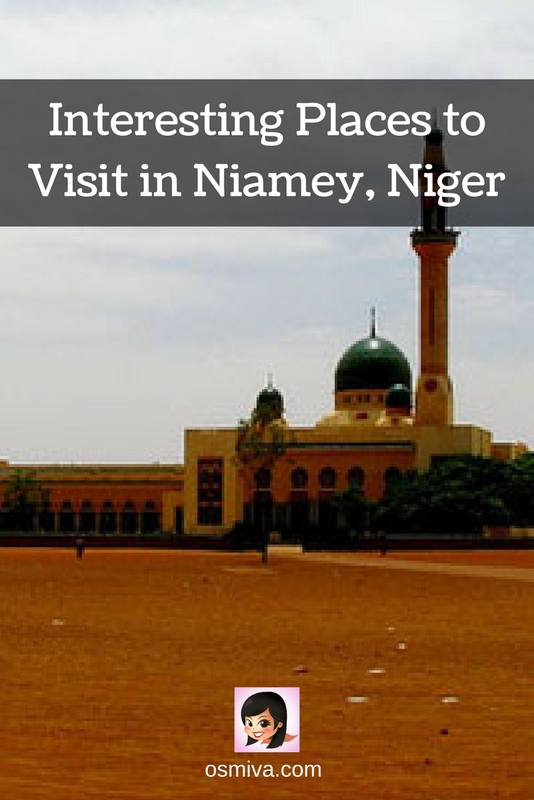 Interesting Places to Visit in Niamey, Niger summarizes some of Niamey’s most interesting places to visit. 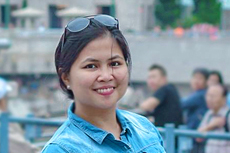 Come check these out and try to add them to your next travel destination! 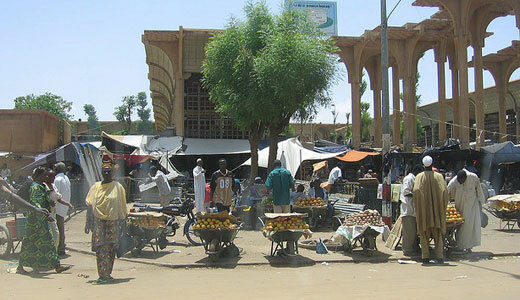 The Grande Marché is the largest market and shopping center in the city. It is considered to be the commercial center of the entire county where goods from pass though the center and are sold. An impressive Islamic mosque, the Grande Mosque is the largest mosque in the city with a massive minaret and bulbous green dome. 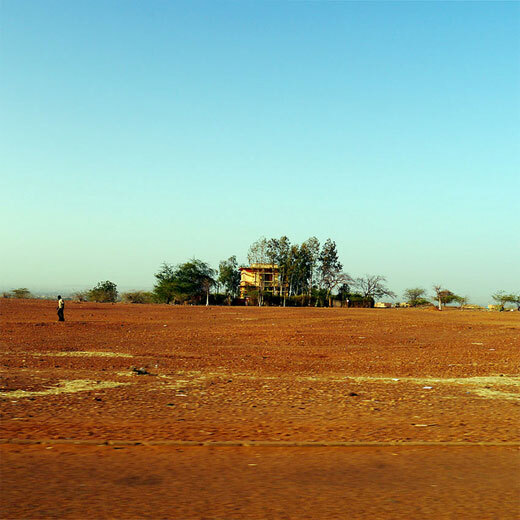 More places of interests in Africa! Check these out, guys!!! Cape Town tourist attractions, nature attractions in Kenya and popular attractions in Johannesburg!